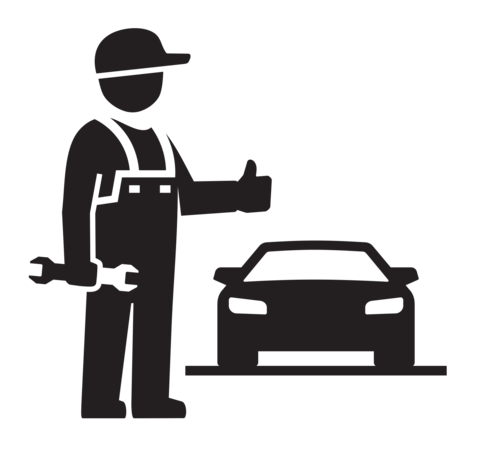 Receive multiple quotes from trusted auto workshops. Choose the best offer base on price, location and reviews. We've been busy getting our website launch in Singapore! Get early access by sharing this page to your friends. The more friends you share with, the sooner you’ll get access. Leave your name and email and we will notify you when its ready!